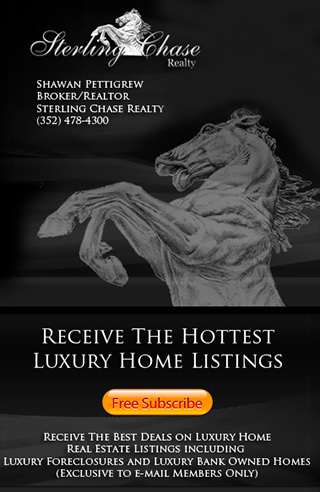 Search Waterstone Homes for Sale, Waterstone Real Estate Listing & Waterstone Luxury Waterfront Properties in Windermere FL. View Prices, Photos & Tours. 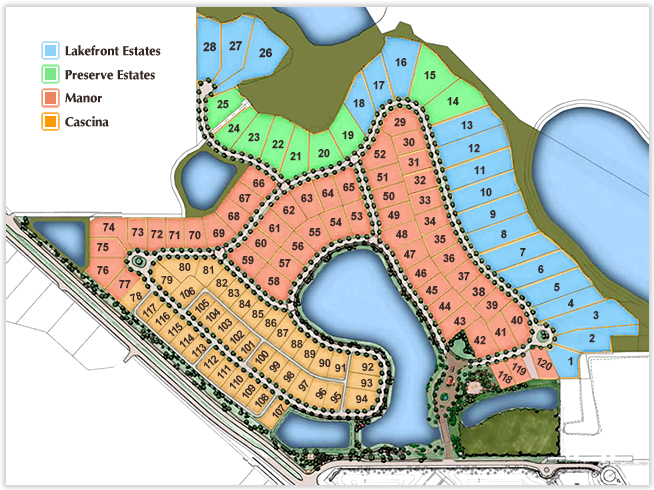 Waterstone is Windermeres newest Luxury Waterfront Gated Community featuring 200 Luxury, Custom Mediterranean, Spanish, European, Modern and Contemporary home designs which consist of 19 Lakefront Estates, 9 Preserve Estates, 39 Cascina Homes and 133 Manor Homes. Choose from a list of custom home builders including; Toll Brother, Silliman Homs, William P. Campbell Custom Homes, Stonebridge Homes, J. Richard Watson Construction Company, Jones-Clayton Construction and Derrick Builders. Waterston Community.. If you have questions about Waterstone or would like to know more about buying a home in Waterstone Windermere FL please call us at (352) 478-4300.